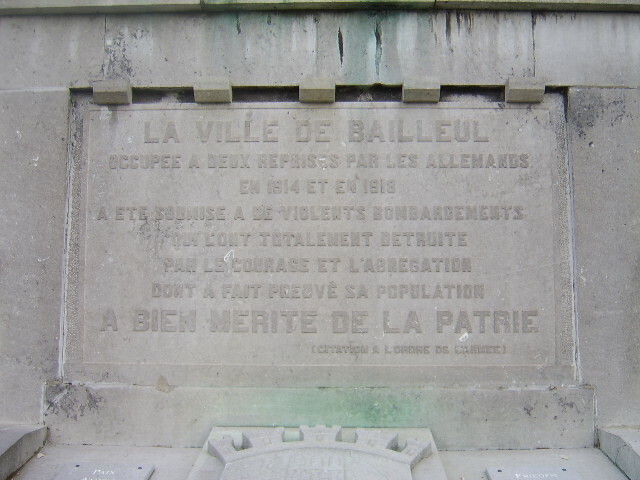 A selection of photographs of the war memorial in the French town of Bailleul, near the Belgian border. 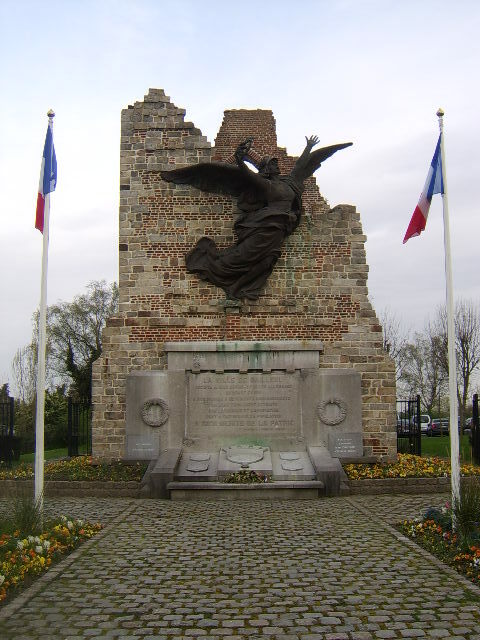 The memorial commemorates the fallen from the town of World War One and World War Two. It is in a backstreet near the town hall. 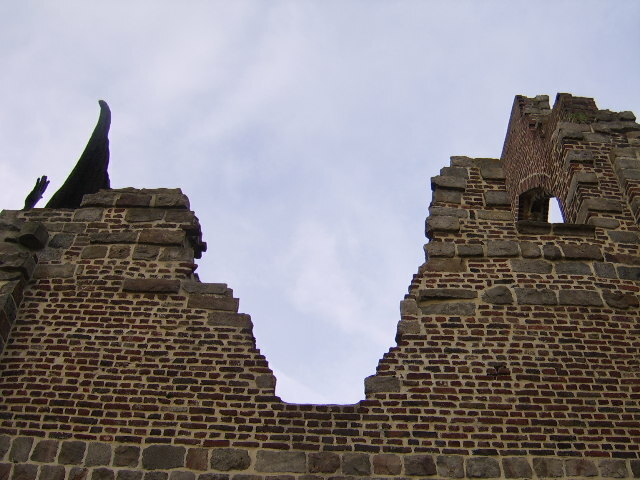 It appears to be the remains of a ruined church. These photographs were taken in early April 2014. 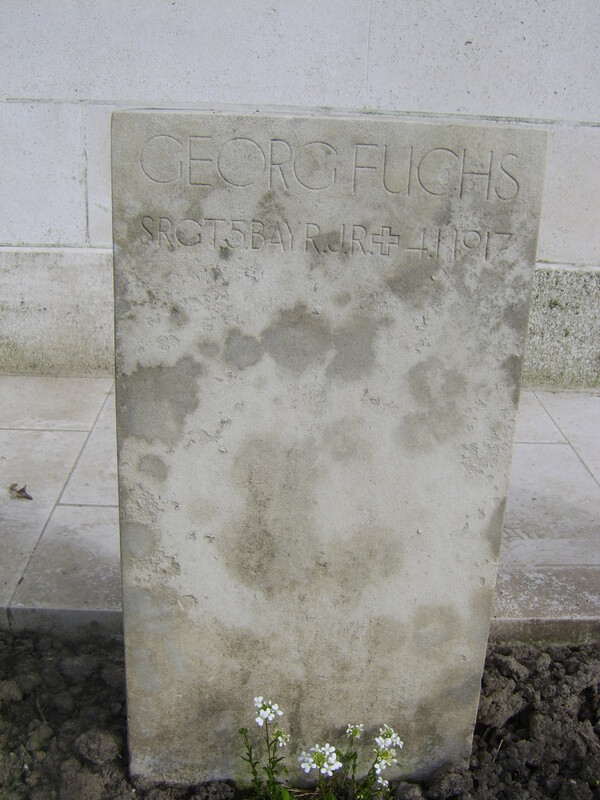 German soldier Georg Fuchs lies with two comrades in the corner of the British cemetery opposite the Ploegsteert Memorial in Belgium. 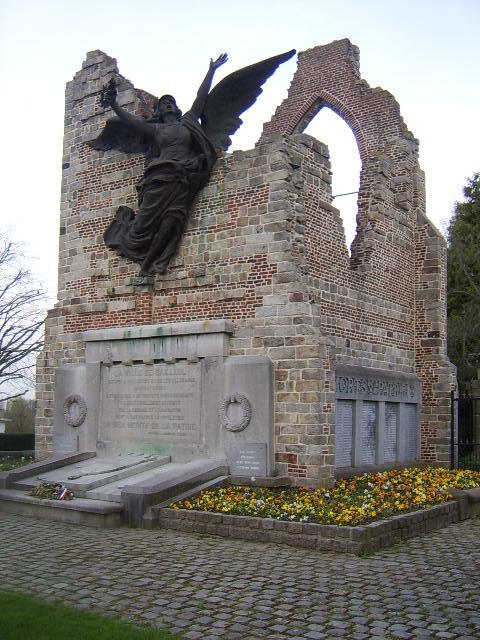 The Hyde Park Corner cemetery is at the scene of a road junction to the north of Ploegsteert Wood (‘Plug Street’ to the British soldiers). 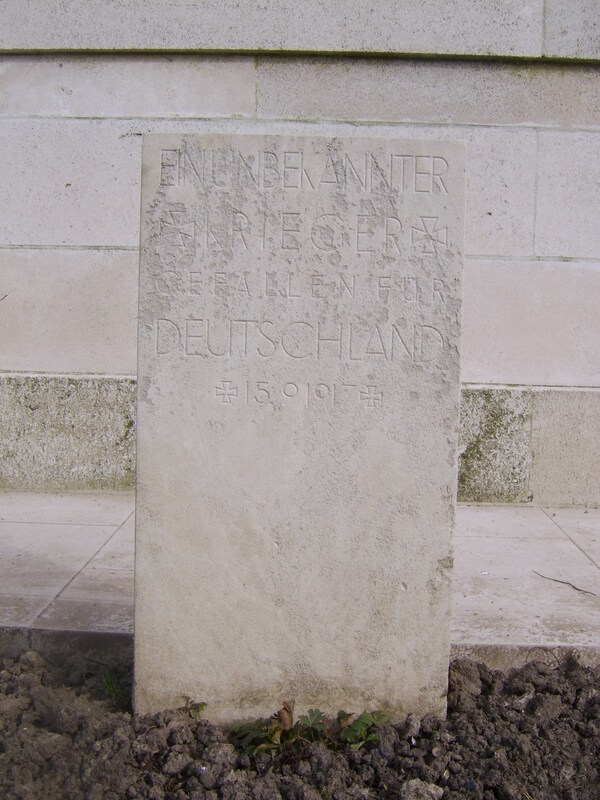 The cemetery was begun in April 1915 by the 1st/4th Royal Berkshire Regiment and was used at intervals until November 1917. It contains 83 Commonwealth burials of the First World War. 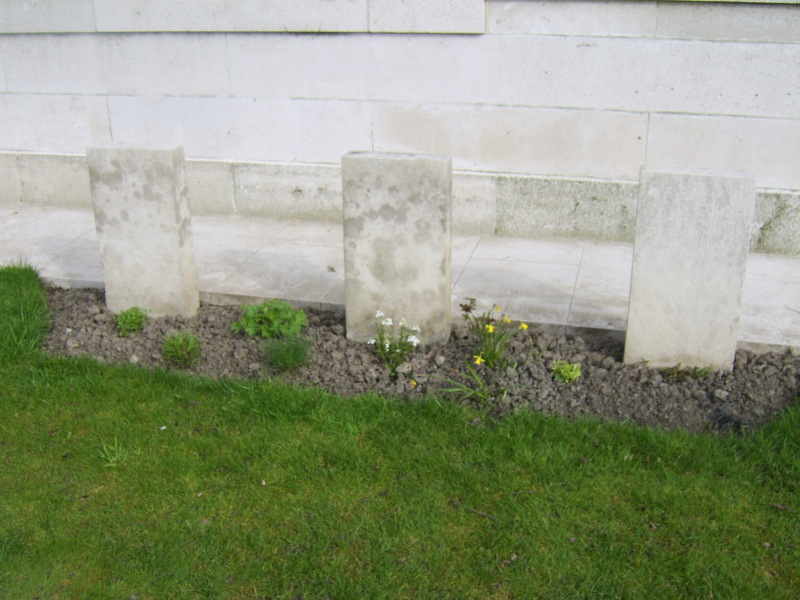 The German war graves are at the rear. 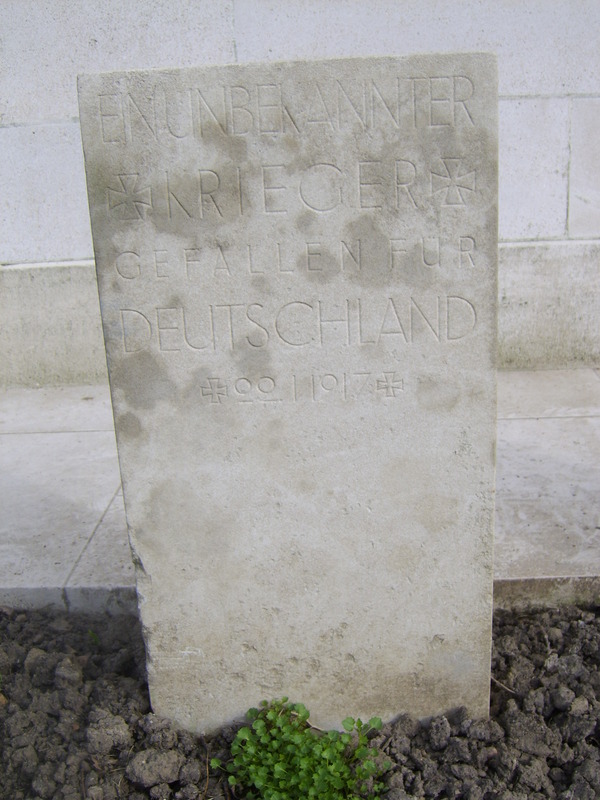 Two of the German soldiers are unidentified. 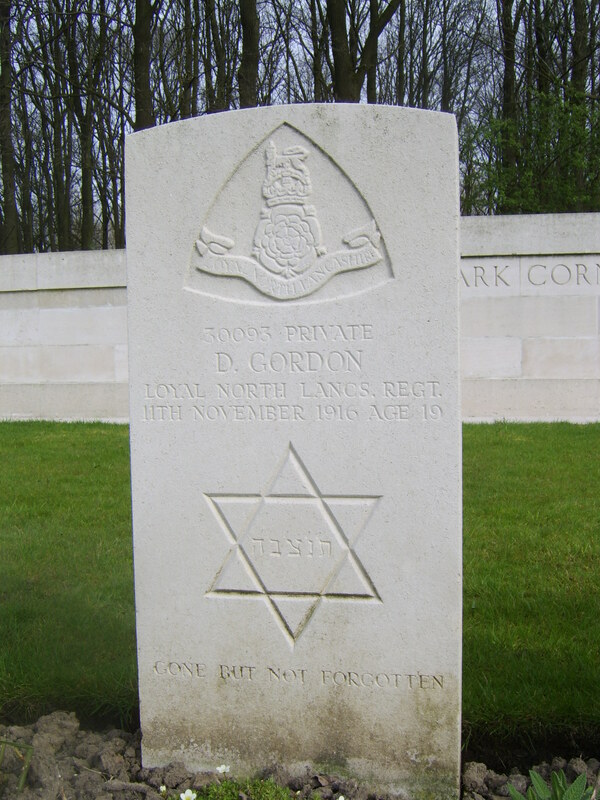 Nearby there is a Jewish soldier of the Loyal North Lancs Regt.